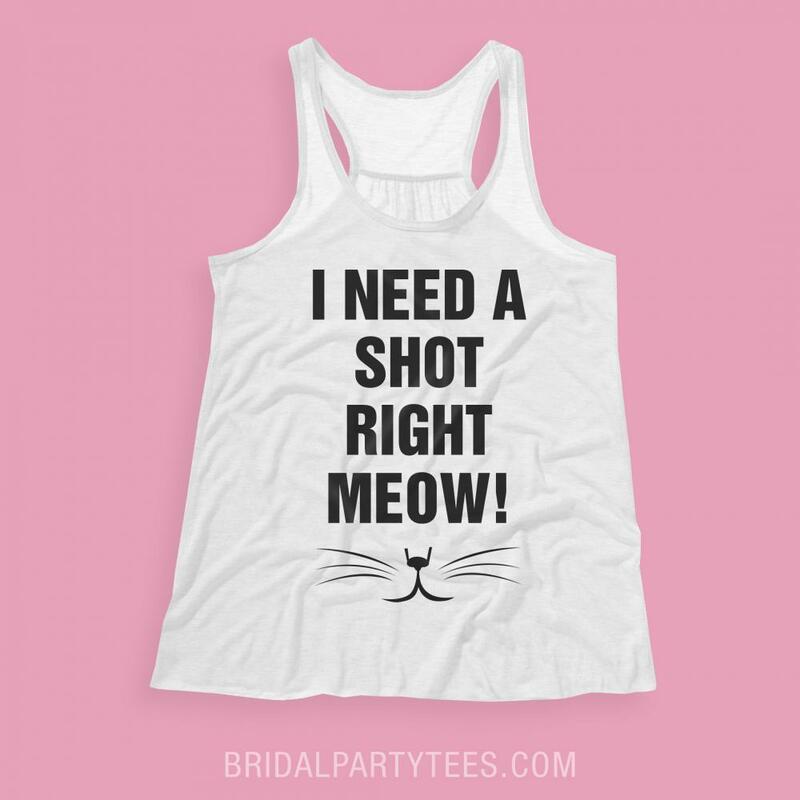 The bride needs a shot right meow! What are you waiting for? Make sure the bride has a great bachelorette party! 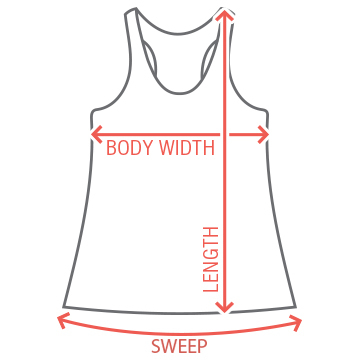 If she loves cats, then this funny kitty cat pun tank top is just what she needs. 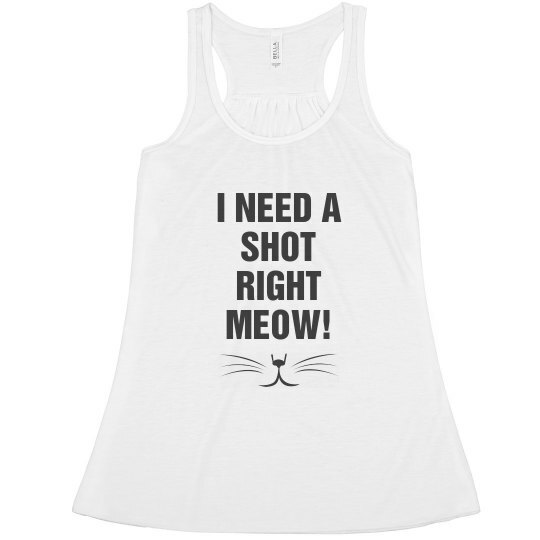 Custom Text: I NEED A | SHOT | RIGHT | MEOW!